Brand New Cute & Stylish FM Scan Radio w/Earphones! 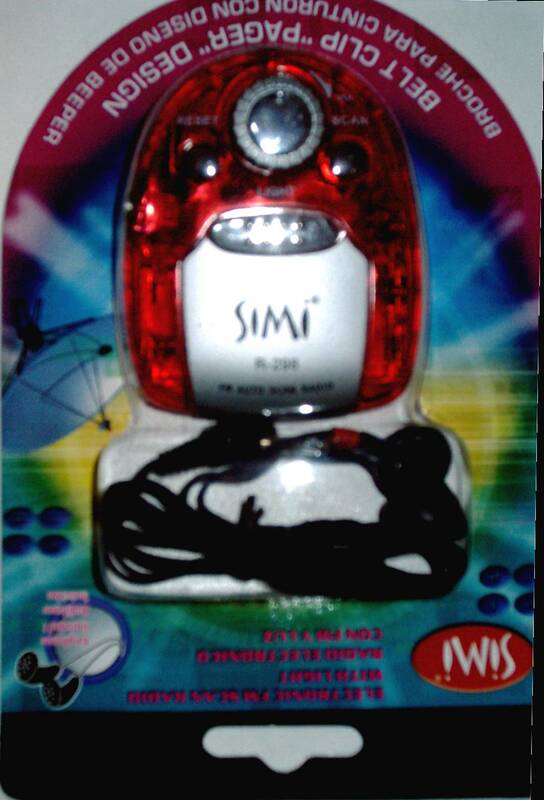 Here is a Brand New in Box Cute FM Auto-Scan with Torch Light. Color Red! Features: Electronic tuning Auto Scan, FM receiving wireless reception, High tone sensitivity, small size, torch light, removable belt clip, stereo earphone, Brand New on retail package, great for gifts on any occasion. Very light that you can just carry anywhere. Perfect for sports, work-out gym, running, walking, or just sight seeing at the beach. Retail for $6.50 each. Hurry while supplies last! Bid now, Don't miss out!